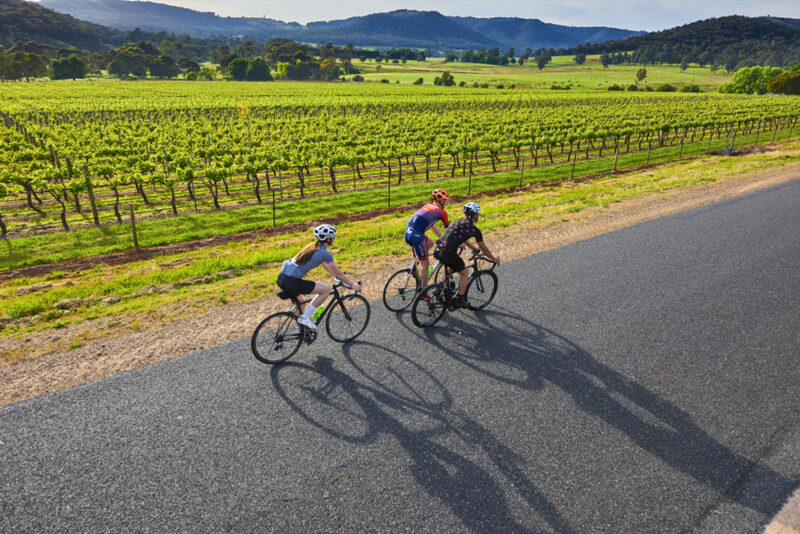 One of the most picturesque rides in the King Valley. • Starting in Whitfield (The pub is a great start/finish location) take the C521 (Mansfield-Whitfield Road). This road starts to climb almost straight away. • Follow the road until you reach Mansfield where there are plenty of options for great coffee and a feed. • On the way there are plenty of places to regroup or turn around if you are short on time (or energy). Whitlands (10km), Powers Lookout (16km), Otis Road (32km highest point on the road at 928m), and Tolmie (38km's). This ride is not for the faint hearted, but for those who love a challenge!